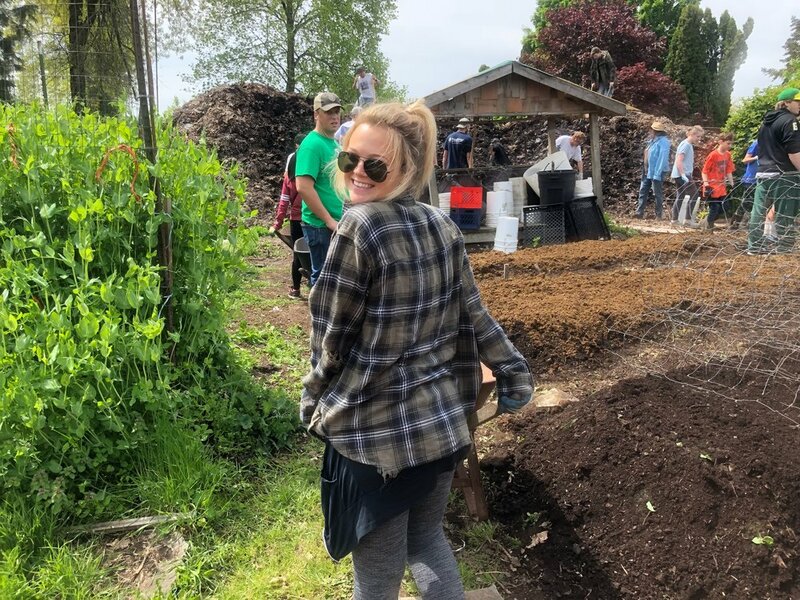 The University of Oregon Alpha Phi Tau chapter has a strong passion for donating time by working with the ACT C:3’s Cardiac Arrest Survival Program to spread awareness about heart health. We work closely with ACT C:3 liaison and make sure each member is trained to teach compression CPR. Twice a month we volunteer at local elementary and high schools and teach students, with the help of the ACT C:3 liaison, about community awareness and training in compression CPR. One of the main values of Alpha Phi is service, which each member takes pride in by giving back on their own time, as well. We want to be sure to support those in need and give back to our community through service, which is close to our chapter’s heart.